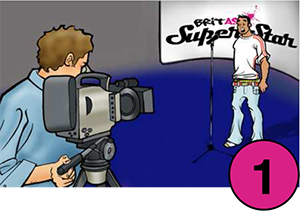 Harj Dhanjal the Company Director of BritAsiaSuperStar which launched in 2009 for it’s 1st national talent search for a British Asian Singing Superstar judging not only folk punjabi Bhangra vocals but also, Bollywood, RnB and commercial pop. The show gain a huge following and ran for three series due to public demand in the UK and aired across Europe, South America and Africa. 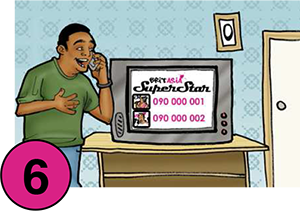 The Series is also available online. left: Khiza, Mona Singh, Shin DCS, Harj XS-BASS. Below: Khiza, Mona Singh, Channi Alaap, Sukshinder Shinda, Shin DCS, Harj XS-BASS. 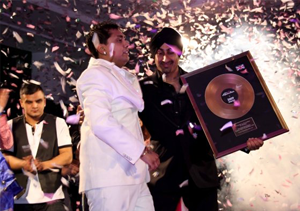 Above left to right: Apache Indian, Harj XS-BASS, Shahin Badar Prodigy, Shin DCS. 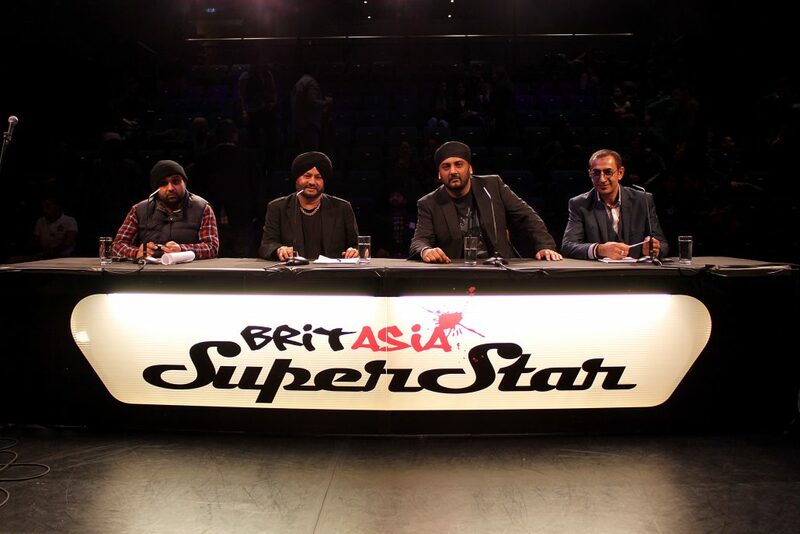 Above from left to right: Tru-Skool, Balwinder Safri, Harj XS-BASS, Shin DCS. Rotating Judges throughout the series. 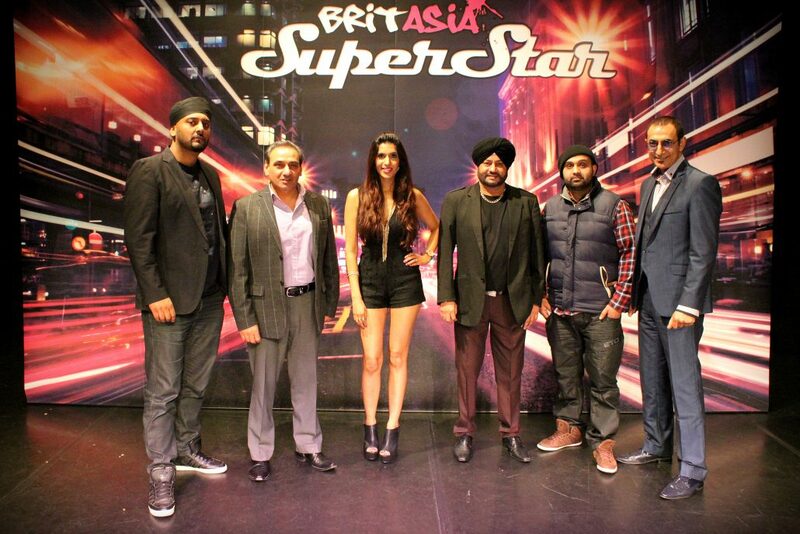 Above from left to right: Harj XS-BASS, Baldev Mastana, Tasha Tah, Balwinder Safri, Tru-Skool, Shin DCS.